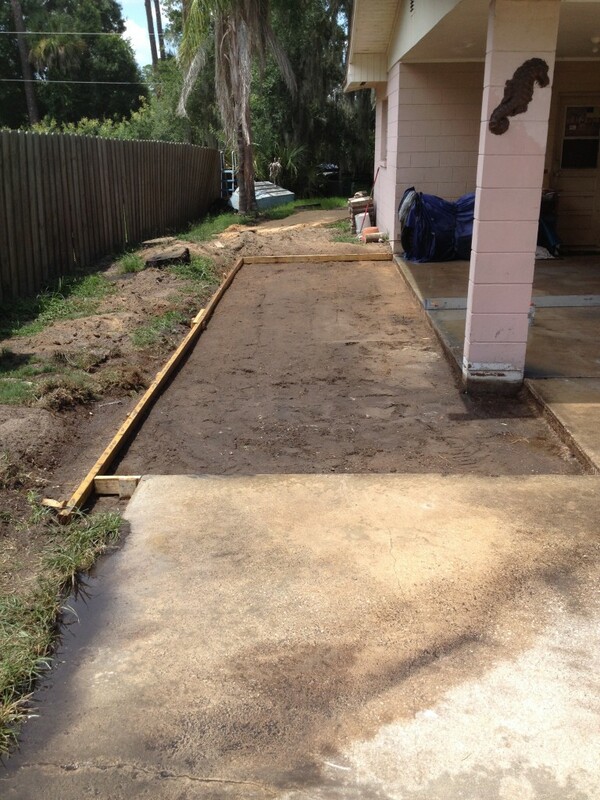 Preperation for new concrete driveway. 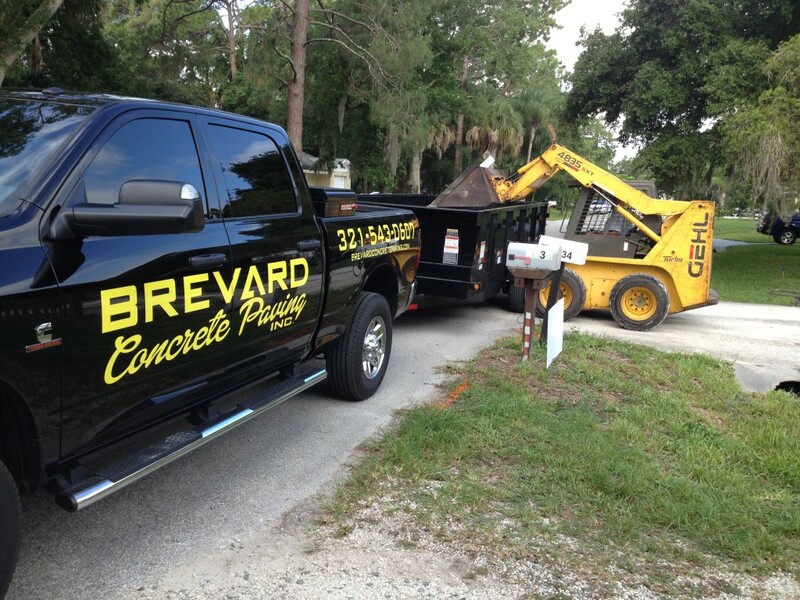 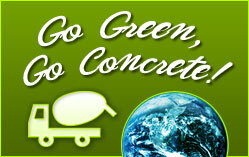 Our truck for Brevard Concrete Paving. 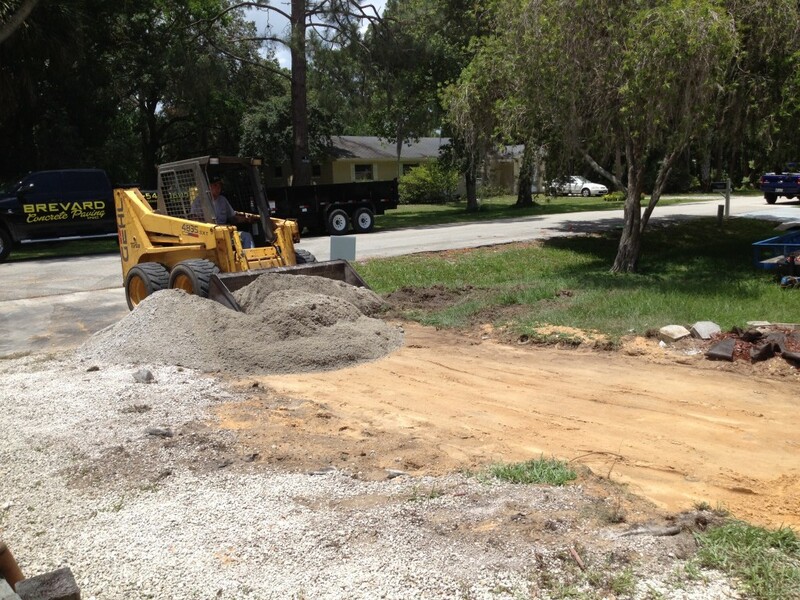 Working to get ready to pour the concrete driveway. 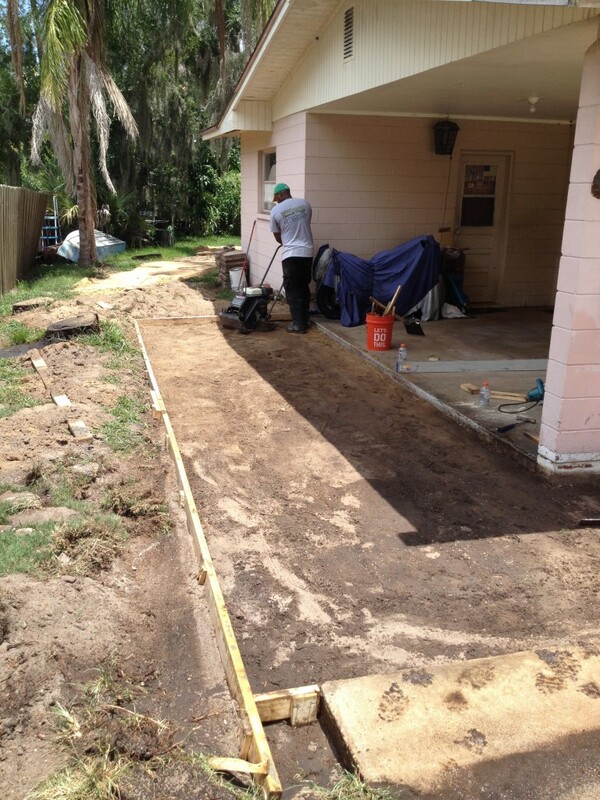 Now ready for the concrete. 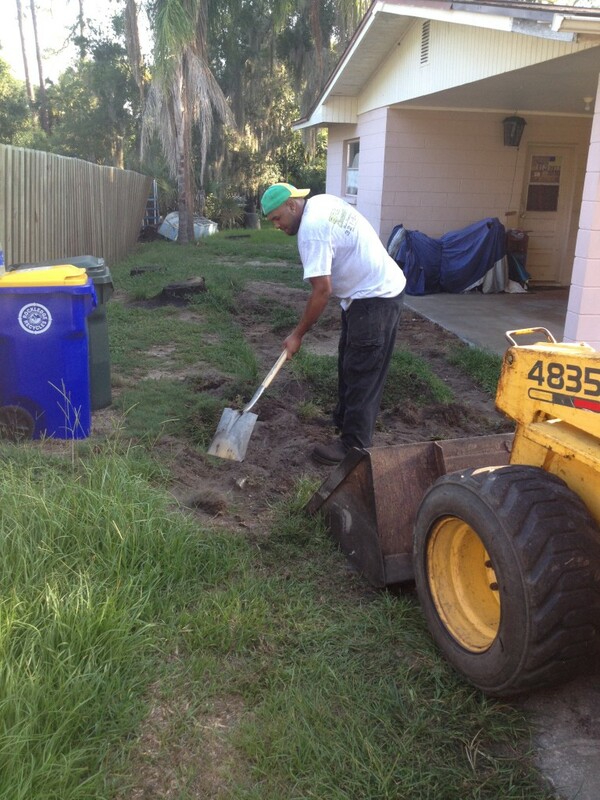 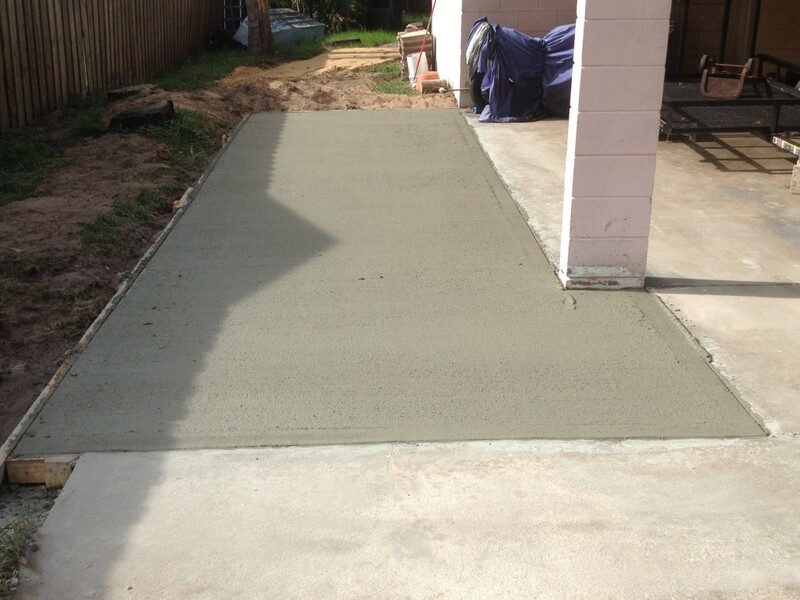 Another prefect concrete job in Merritt Island, Florida.